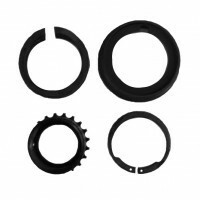 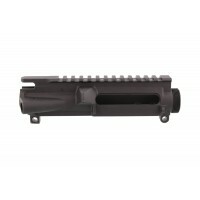 Best AR Parts source on the market. 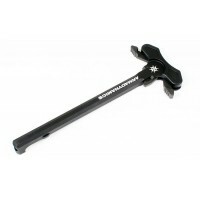 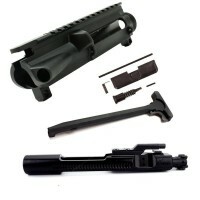 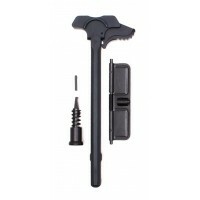 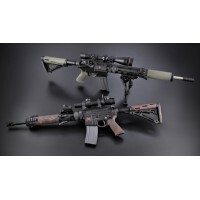 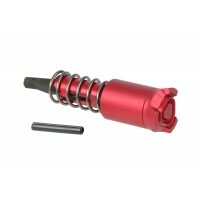 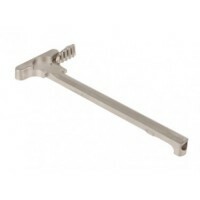 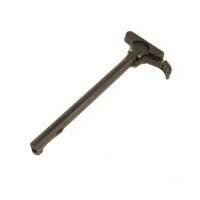 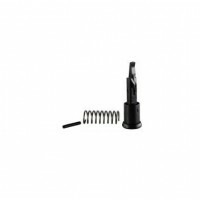 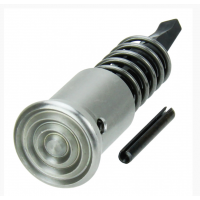 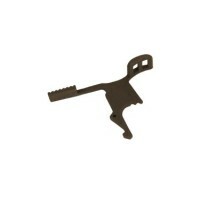 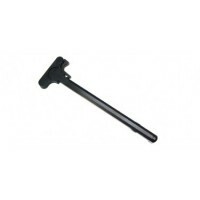 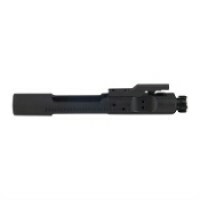 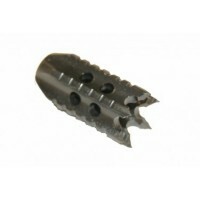 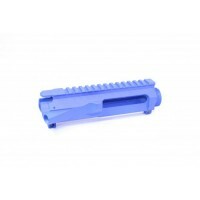 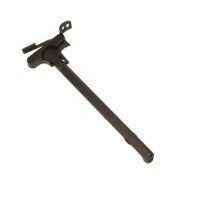 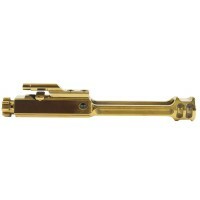 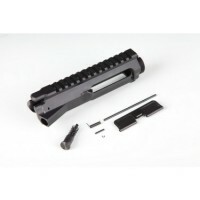 Huge Selection of AR15 Uppers and AR15 Upper Parts to choose from. 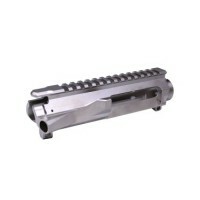 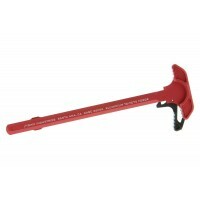 All uppers are made and build for you right here in the USA. 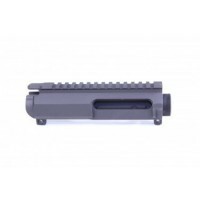 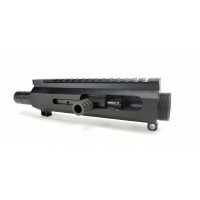 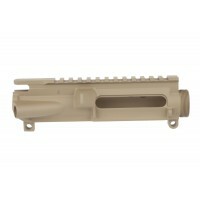 AR-15 5.56/.223 LEFT HANDED SIDE CHARGING UPPER RECEIVER WITH BCG - This billet upper fits any Mil-spec lower receiver. 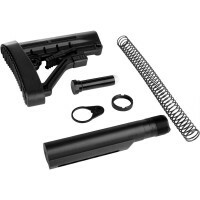 Combo includes a side charger BCG, a side charging bolt handle, a threaded receiver plug, and the BCA side charging upper. 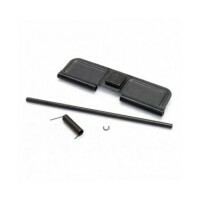 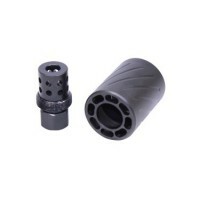 Perfect for a bolt action/Semi auto build.Made in US..
Standard Barrel Nut Original factory part to replace damaged or lost pieces for your 2-Piece style hand guard. 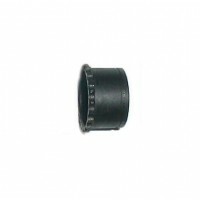 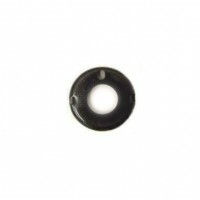 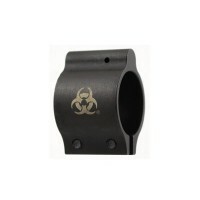 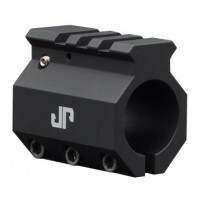 Barrel nut is compatible with any standard AR-15 or M16 receiver.Length: 1.875"Net Weight: 0.8 oz.Color: BlackMaterial: Steel ..